The Water's Edge Self Catering Chalets are nestled between the cliffs of Bouley Bay with its quaint harbour and views to the distant French Coast. 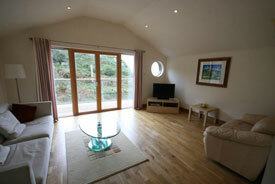 The Water's Edge Self Catering Chalets, is a family run business with a 5-star location. It is the ideal place to escape the day to day routine, with sea views of bouley bay and direct beach access. Jersey is the largest of the Channel Islands, between England and France. An independent, English-speaking territory with a mix of British and French cultures, it’s known for its beaches, walking trails along cliffs and inland valleys, as well as its defensive castles. The Jersey War Tunnel complex, in a former hospital excavated by slave labour, documents the island’s 5-year German occupation during WWII. 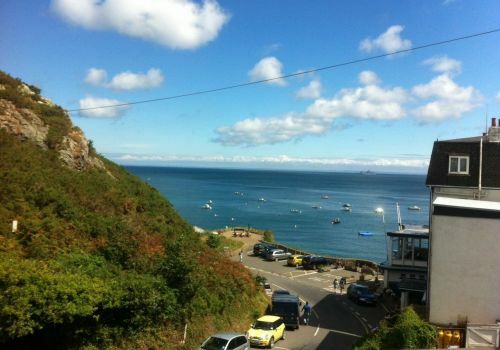 Located in tranquil Bouley Bay, with sea views the modern fully equipped Self Catering apartments cater for families and couples alike and are the ideal place to relax and enjoy your holiday. Sorry there are no promotions available at this time.